FC Platinum head coach Norman Mapeza has hit back at allegations that his side is aided by referees. 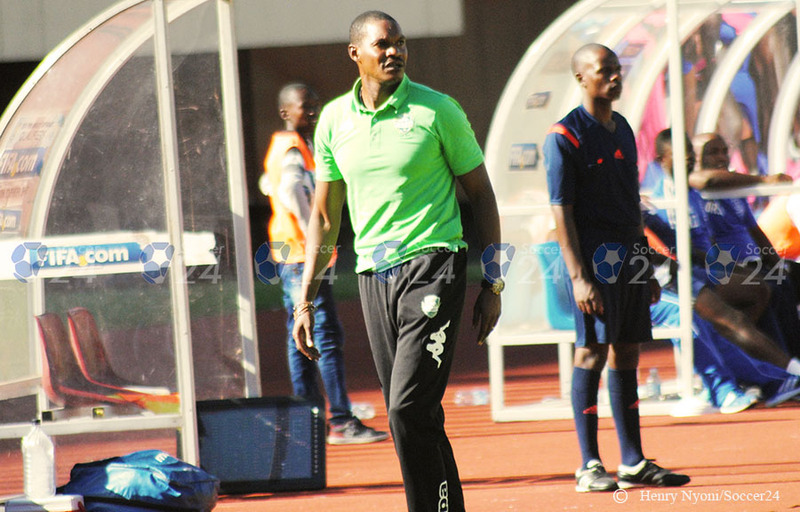 “You saw it on Saturday, there was a report (in the Chronicle) that FC Platinum and Ngezi Platinum are being aided by referees said Mapeza at the club’s weekly press conference. “Sometimes it is not about coaches, but you guys (journalists), who start these problems as well. “Against Chicken Inn, we had a penalty shout against Chicken Inn but the referee ignored it. “If you guys start it then this will spill to the coaches as well. “So let’s not start the wars that we do not have any evidence about , if you are going to say Ngezi Platinum and FC Platinum are being aided by the referees you need to come up with evidence. “Because of these stories some coaches come here with the notion that they will be treated unfairly. “Yet we have worked so hard for the points we have attained, it is not fair added Mapeza.